The best views of Bern, Switzerland? 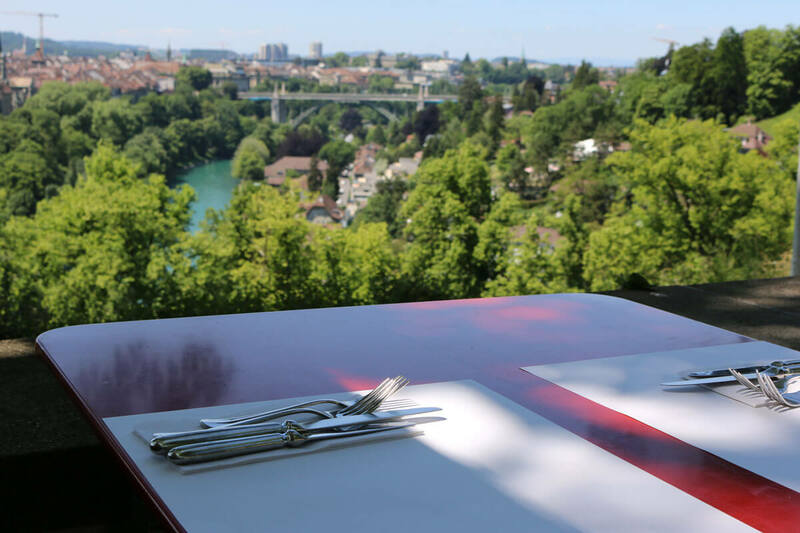 Try the Rosengarten.The best views of Bern, Switzerland? Try the Rosengarten. The best views of Bern, Switzerland? Try the Rosengarten. There is a site in the Ostermundigen area of Bern where life takes form in various colors every summer. 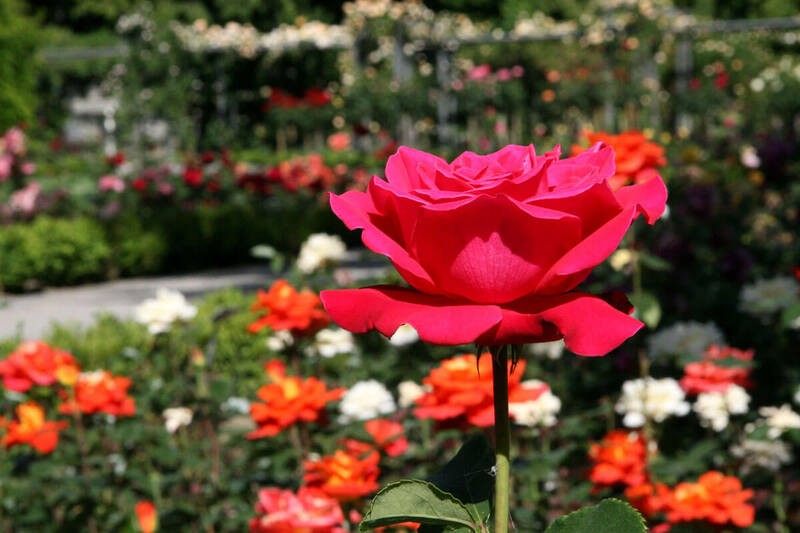 Bern's rose garden is a place every nature lover around here holds dear. 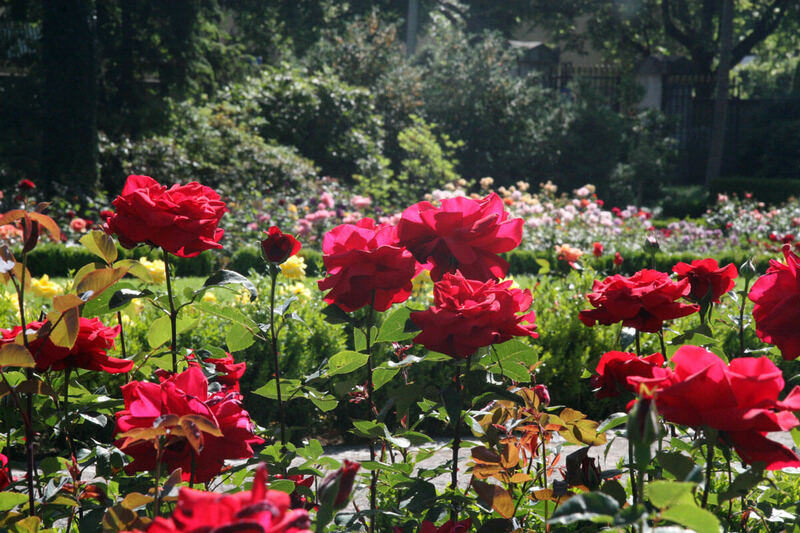 Fondly referred to as the Rosengarten in dialect, the site is home to more than 200 species of roses. And if you thought this was not mind-boggling enough, there is more to know: The sprawling stretch of land which bursts into life every year was once the home for the dead – a cemetery. Called the Schosshaldenfriedhof, this cemetery is where the great painter and graphic artist Paul Klee was buried. 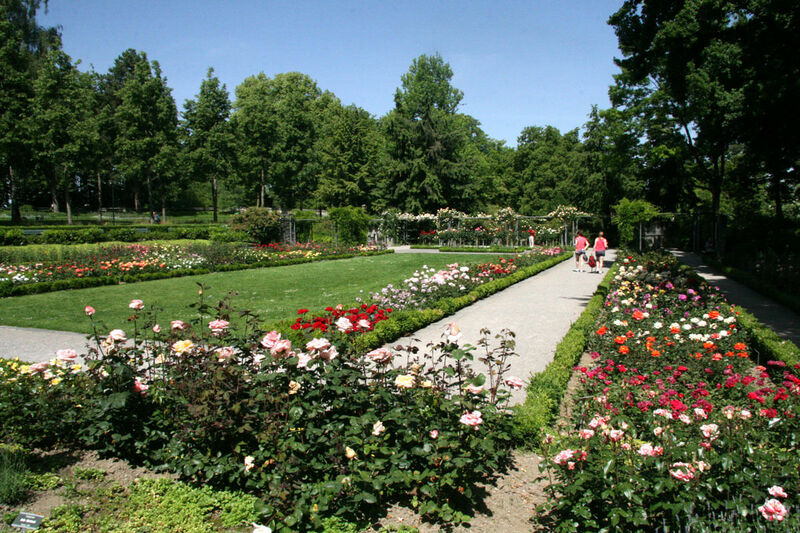 The site was converted into a public park in 1913, and subsequently changed into the rose garden in 1917. Since then, it has has been visited by millions of romantics, tourists, locals and Instagrammers. And with the recent addition of a statue of Alfred Einstein, the Rosengarten has gained that much more fame. If the beauty of the flora and fauna was not enough, the Rosengarten in Bern gives you an excellent view of the Münster Church and the UNESCO World Heritage old town with the beautiful earth-tone rooftops. And on a clear summer day, you will get a view of an array of mountains afar. There are plenty of chairs and tables set up all over the garden. Choose a cool spot and relax for as long as you wish. Or sit by the pond and reminisce over little joys for hours with a friend. But for the occasional chirps of happy birds and the whistling of the blowing flowers and leaves, there is nothing that can disturb you there. For when you crave to dig into something sweet, there is the Restaurant Rosengarten right in the garden. The place has only been around for a decade, but it is no exaggeration if I told you that hundreds of thousands of locals and tourists have indulged in the culinary delights since - and the numbers just keep growing. - A Kurzstreckenbillet costs just CHF 2.30, and if you own the Halbtax, it's only 2 francs! Who said that happiness comes with a hefty price tag?! 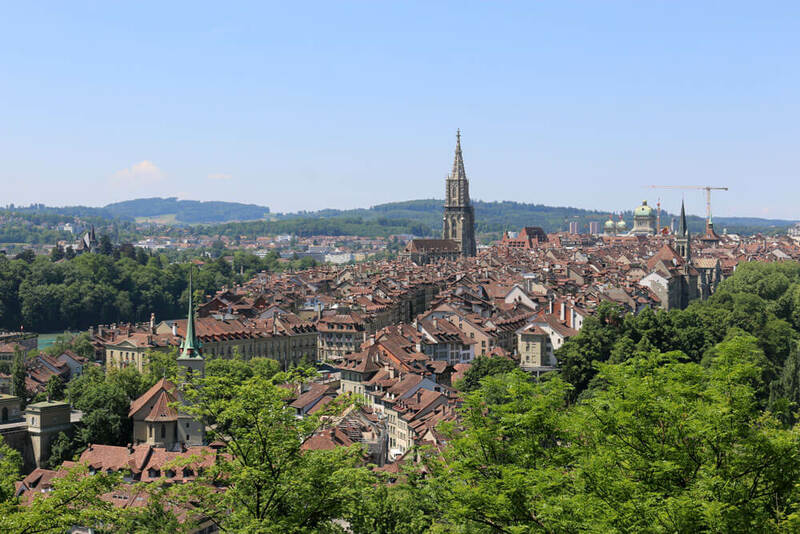 For more amazing views of Bern, check out my round-up. 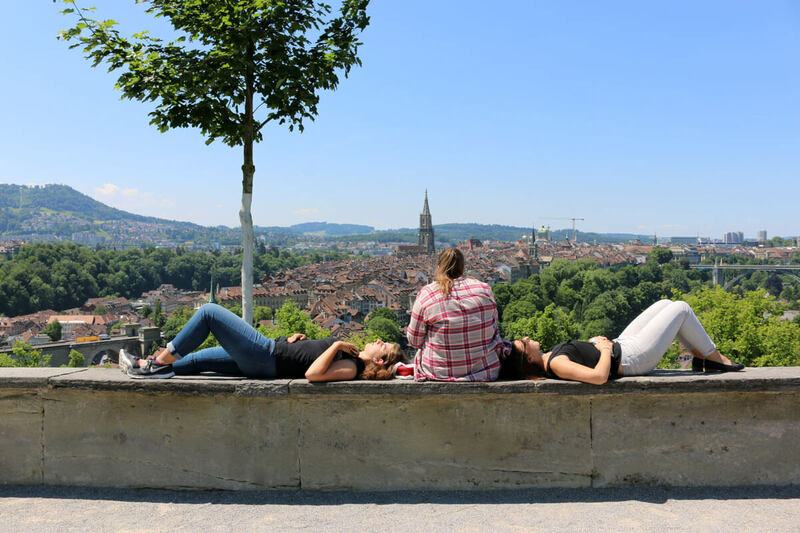 And this list is dedicated to the best summer spots to hang out in Bern. An Indian citizen married to a Swiss, Indira is a published journalist based in Bern. 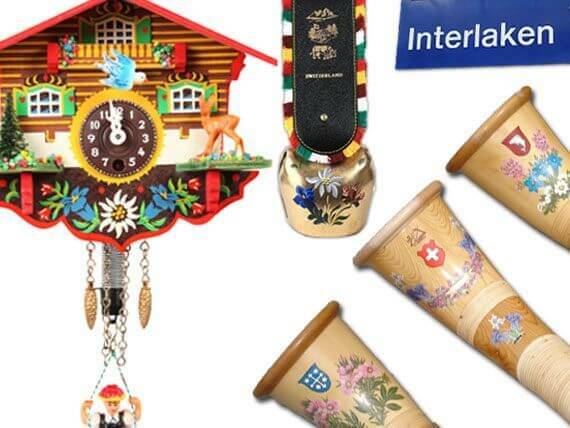 She is very enthusiastic about Switzerland's culture and traditions.